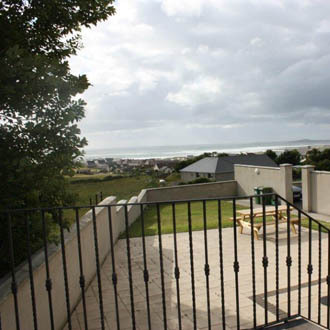 Welcome to Cois Re holiday apartments in Strandhill, Co. Sligo, Ireland. 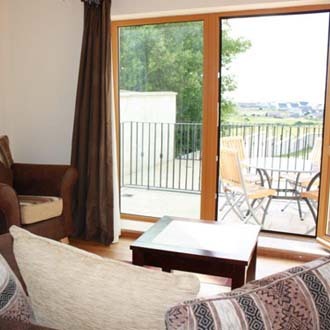 We offer luxury self catering accommodation in the heart of Yeats Country. 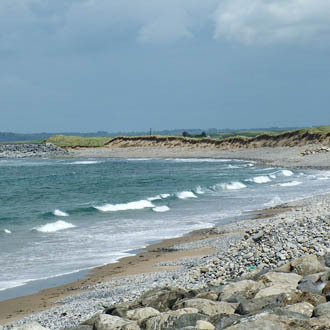 Strandhill is a great place for a holiday or short break whether you’re looking for activity or tranquillity and Cois Re provides the ideal base for you to enjoy all that Ireland’s North West has to offer. 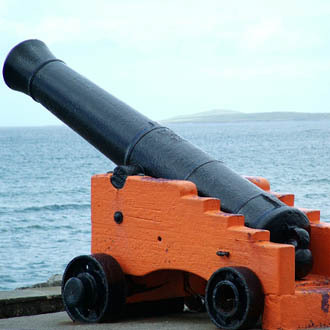 As the apartments are residential, unfortunately we cannot accommodate Stags or Hens.